UEFA have again gone for a youthful referee to take charge of Celtic’s Champions League qualifier. Last week Bart Vertenten put in a very erratic display in the first leg with another 30-year-old, Sandro Scharer the man in the middle for Wednesday’s return leg. The Swiss referee has never been in charge of a Champions League match with two Europa League group matches the most high profile games that he has had to control. It certainly seems that the message from UEFA is that if you are young enough you are good enough with the age of referees dropping in line with players. Scott Brown and Craig Gordon both have a few years on hand of the referee as Celtic attempt to book a place in the third qualifying round against AEK Athens. 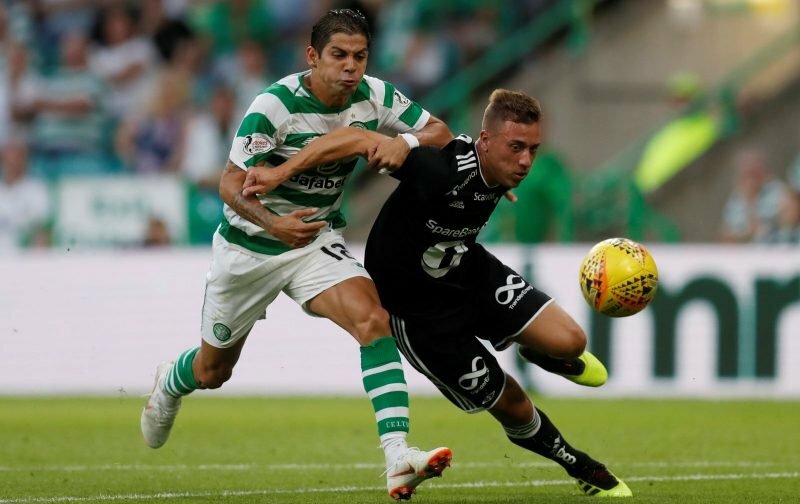 In the first leg Celtic fell behind before hitting back with all three goals coming from the French Connection of Olivier Ntcham and two goal Odsonne Edouard.